The Best Urban Park In The World Gets An Ability Guidebook! Stanley Park in Vancouver, BC! Stanley Park, over 1000 acres of forested parklands was recently named the best urban park in the world by Trip Advisor. This amazing piece of nature has an amazing amount of things to see and experience. Over 200 birds species live in the park, there are swimming pools, statues, the Vancouver Aquarium, the miles-long seawall (which has its own Ability Guidebook) and more! If you ever visit Vancouver, you MUST visit this park!!!! 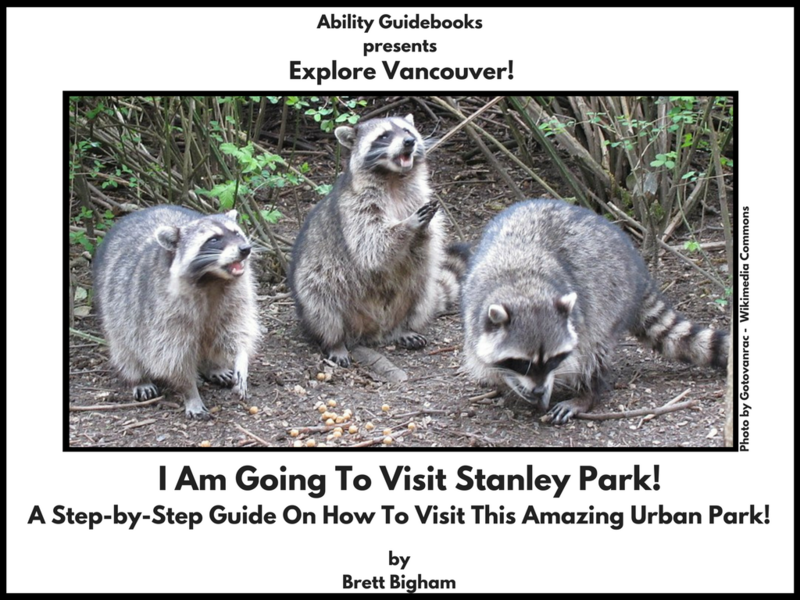 Ability Guidebook_ I Am Going To Stanley Park! Next Next post: C’est magnifique! I Am Going To St Paul’s Is Now In French! A Free Support For People With Autism.